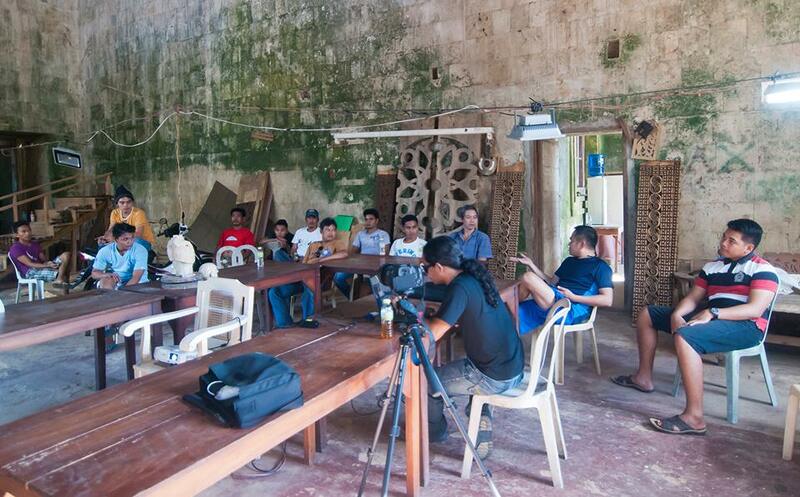 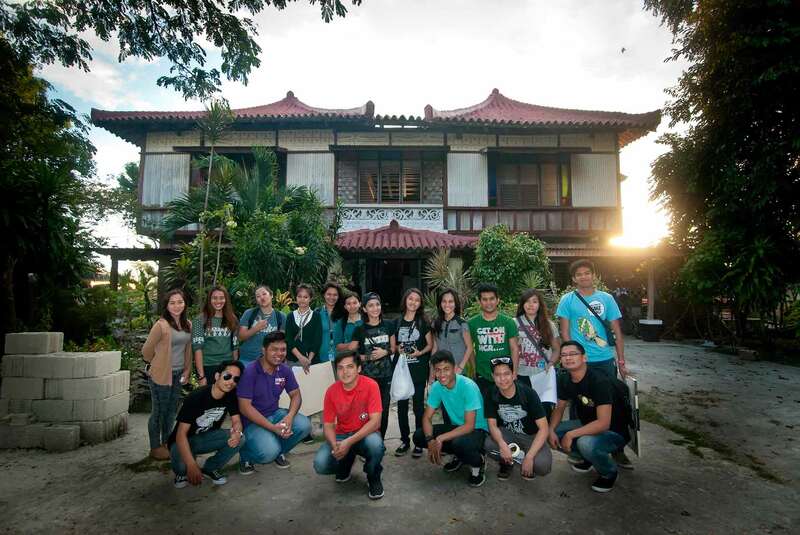 The College of Architecture and Fine Arts in partnership with the City of Tagbilaran and USAid-SURGE Project was commissioned to lead the architectural documentation of all 30 heritage houses in the city. 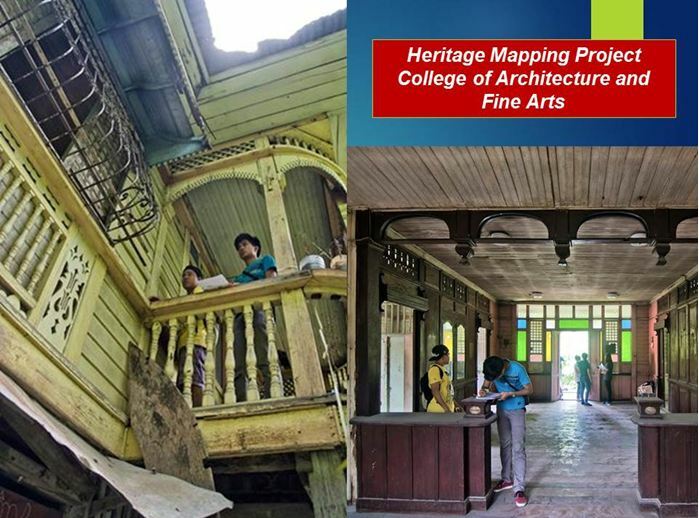 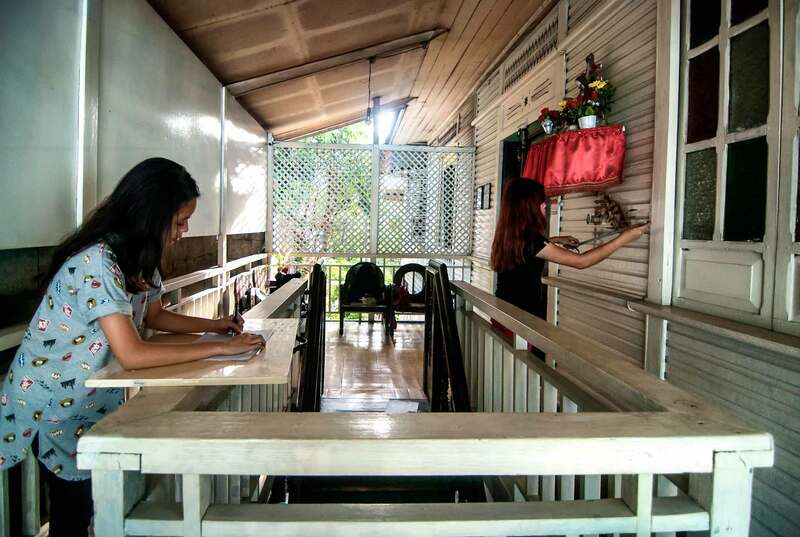 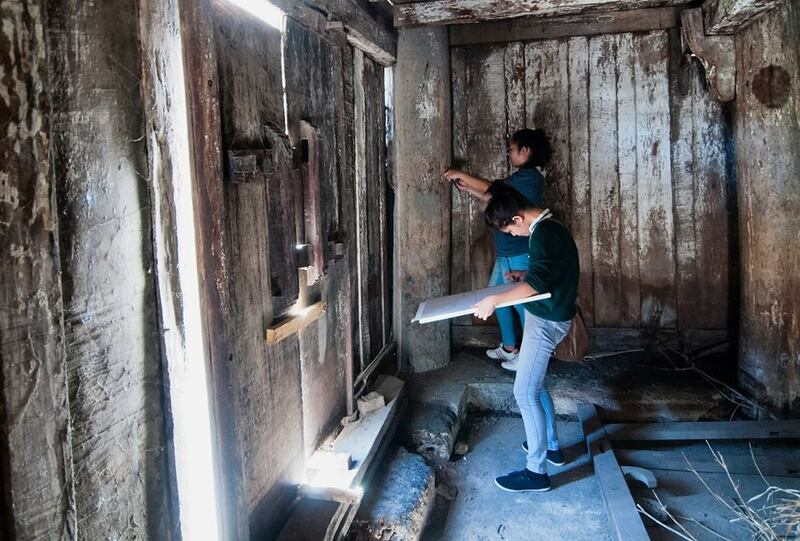 The survey will determine the distinctiveness of the Boholano architecture and identifies interventions for the conservation of architectural heritage. 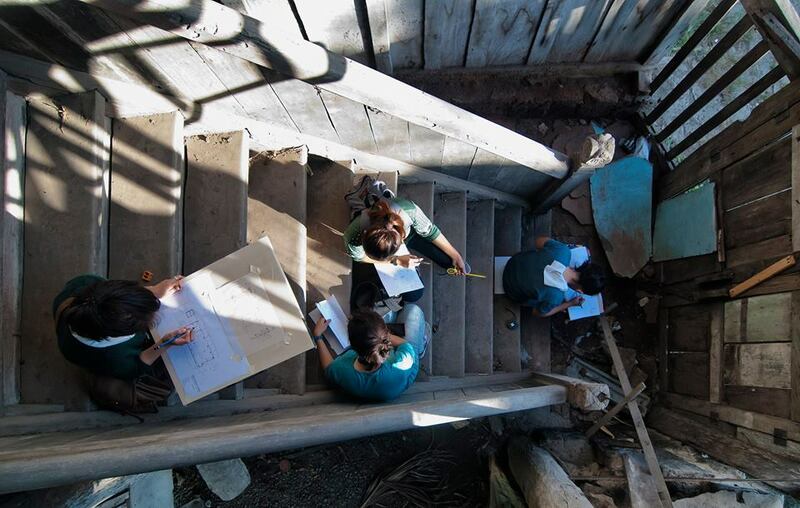 The recording, investigation, and visualization of structural systems are crucial for deciding on appropriate conservation interventions. 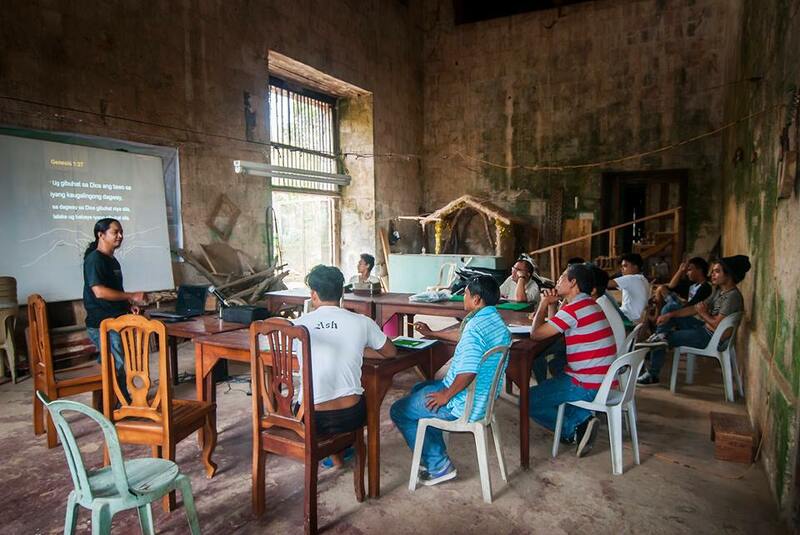 USAid experts provided for the training of the students and faculty as well as with the equipment to be used in the documentation.